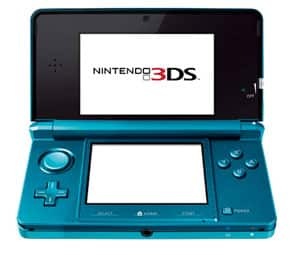 Nintendo have released the first system update for the Nintendo 3DS, and have confirmed the improvements that it brings to their latest handheld. 1. Open the System Settings from the HOME Menu. 3. Scroll to the right and select SYSTEM UPDATE. * 3D video: As a special gift, we have included a 3D video for you to enjoy. * System stability improvements: Improvements to overall system stability, enhancing the user experience. * SpotPass upgrade: Expanded functionality for receiving notifications and other data. * Enhanced network connection functionality: Improvements to allow communication with some wireless Internet access points that were previously unavailable. Additional features, such as the Internet browser and Nintendo eShop, are due to be made available within future updates that are expected to be released in late May.